NEW MUSIC MONDAY’S ARTIST OF THE DAY! Dani Rosenoer is a classically trained pianist, vocalist and composer. 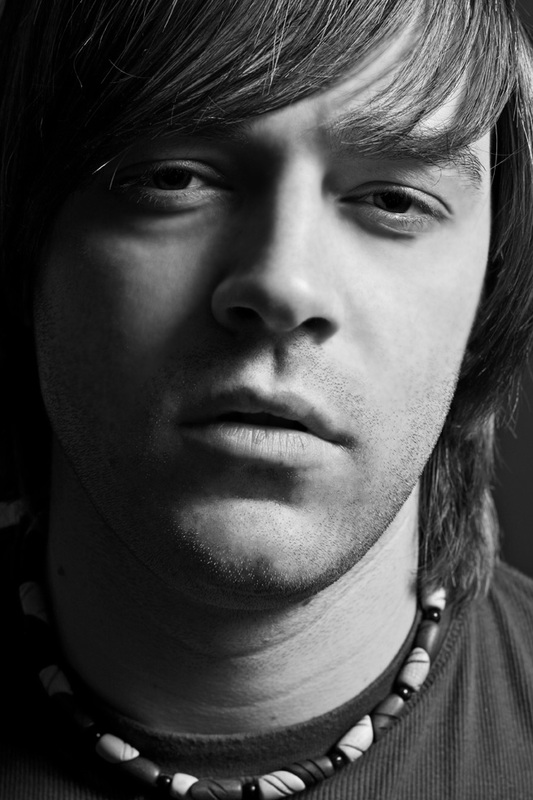 Born in Russia and raised in Israel, Dani is now based in Toronto, Canada and plays keys for the Canadian rock band Three Days Grace as a touring member. He is also working on a new full-length album. 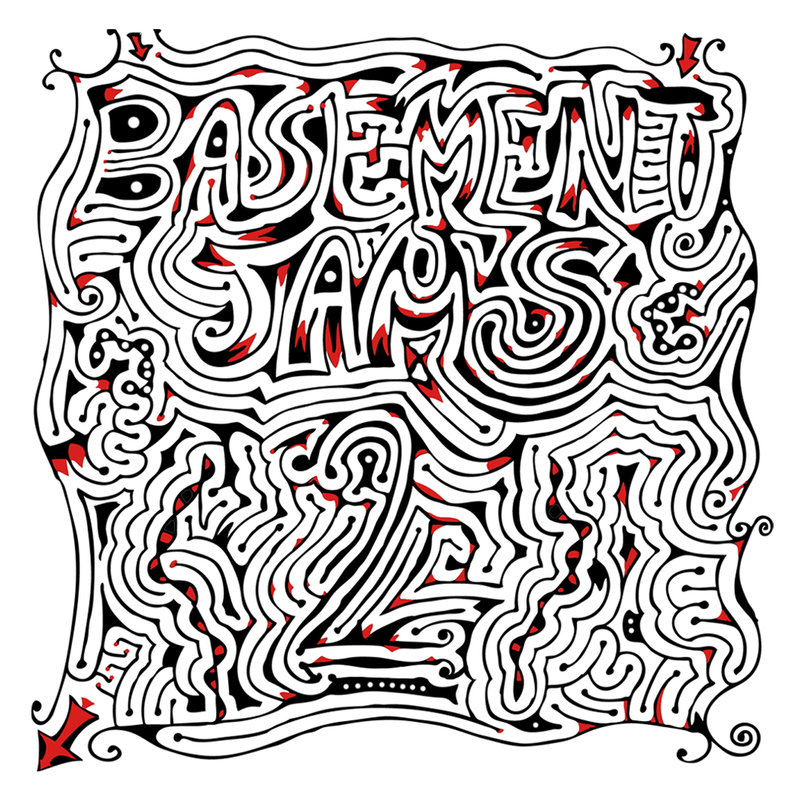 Basement Jams 2 was released on April 3, 2014. It is the second in the series of EP’s by indie artist Dani Rosenoer, collecting his collaborations and solo productions with fellow Toronto artists such as Canadian Idol semi-finalist Oliver Pigott, rappers Truezt & Boris Giller and the psy-metal act PsyCoPath. The EP includes the 1 st single ‘Whoa Whoa Yeah’, which was filmed on location in Costa Rica. And track number seven is not your ordinary song its the soundtrack to the short film of trhe same moniker ‘A Horny Ghost Named Buster’ (Feat. Alexey Dolgansky on vocals).. The film has been submitted to film festivals all over the world. You can find Dani’s Basement Jams 2 at any of the below links or stream it here!